Not sure how to take your blog to the next level? It can be hard to figure out what works and what doesn’t. 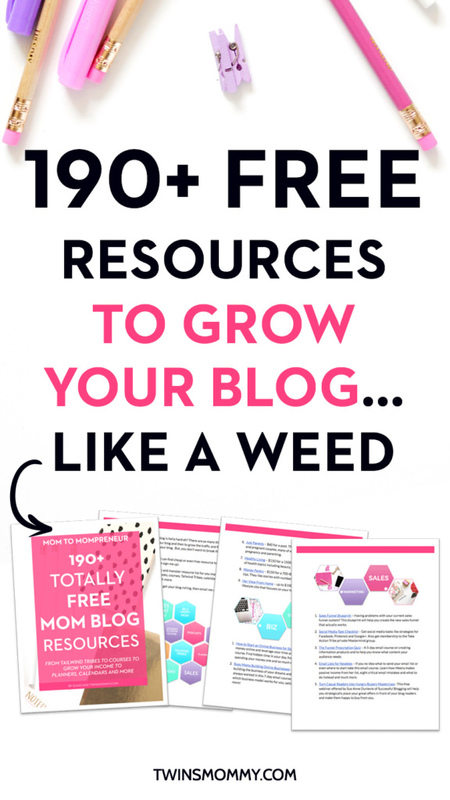 To save you time and mistakes, I compiled this massive epic list of over 190+ resources to grow your blog. It’s for mom bloggers, but it’s also for any creative blogger wanting to just grow their blog. 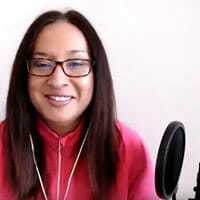 From Tailwind Tribes to drive massive traffic to your blog to free courses to boost your income to free planners, calendars, podcasts, sites that pay and more. I’m just like you; I started this blog 8 months ago and as I’m sitting here, my traffic is growing and I’m getting ready to monetize this blog. Don’t think you can’t do it yourself, because you can. New blogs start every day and your blog can stand out if you hone down and start learning how to grow your blog. Because once you have the traffic, you can really start to monetize your blog. What are you waiting for? Start your blog off on the right foot today!